Smooth wrinkles and fine lines with BOTOX® Cosmetic. 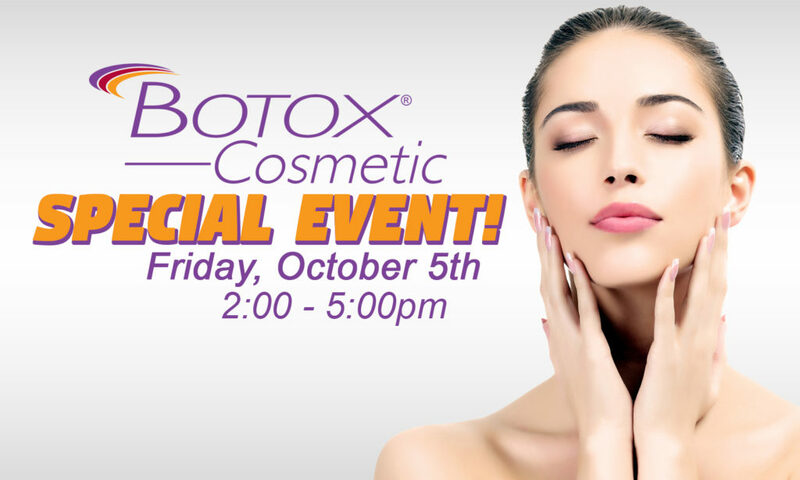 Call 507-437-8208 now to schedule your FREE BOTOX® Consultation. Space is limited.